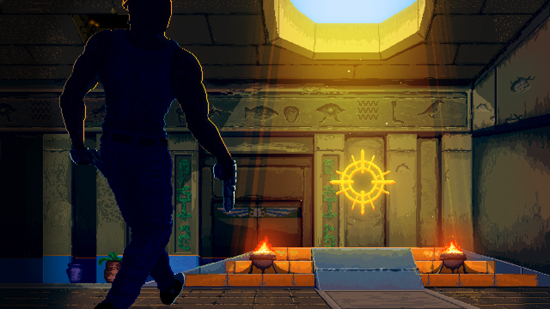 Serious Sam’s Bogus Detour, a retro-styled take on the legendary first-person shooter series, on Steam, GOG, and the Humble Store. Serious Sam’s Bogus Detour launches with up to 20% off the standard price for a limited time as fans that own any Serious Sam game or Crackshell’s Hammerwatch will receive 10% off in addition to the standard 10% off launch discount. The debut of Serious Sam’s Bogus Detour hits alongside a massive Serious Sam franchise sale on Steam with up to 90% off all other games in the beloved series.